That's probably the most disciplined team I've ever seen in high school basketball. 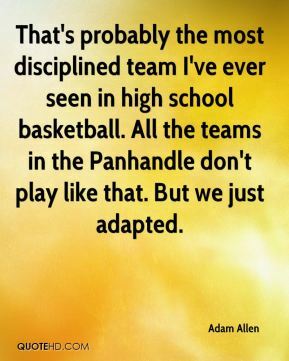 All the teams in the Panhandle don't play like that. But we just adapted. 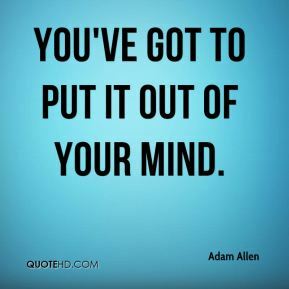 You've got to put it out of your mind. 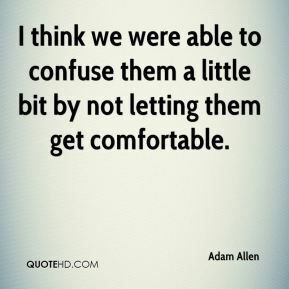 I think we were able to confuse them a little bit by not letting them get comfortable. 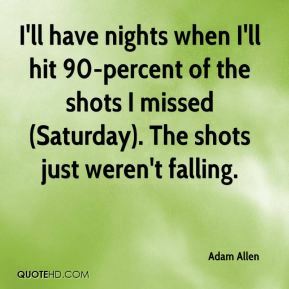 I'll have nights when I'll hit 90-percent of the shots I missed (Saturday). The shots just weren't falling. When you think of all the teams and we're the only two left in 4A, it's unreal. To be one of those two teams ... it's awesome.